A comprehensive new study shows that dogs are more closely related to wolves in the Middle East and therefore originated there. (It was previously believed dogs were more closely related to wolves in East Asia and originated there.) These new findings better match archaeological evidence of dogs in the Middle East. It’s not all that surprising that dogs originated in the Middle East—this is also where cats were domesticated and many of our livestock animals were domesticated. 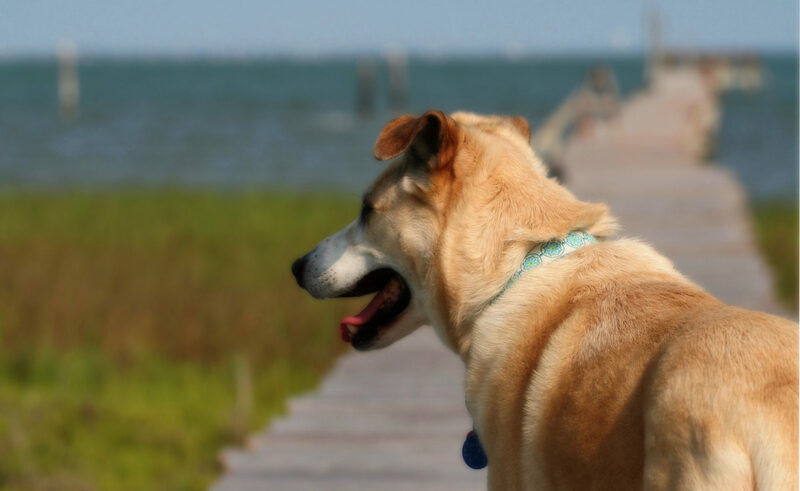 The study also showed that dog classifications based on behavioral traits (herding, retrieving, vermin hunting, etc.) 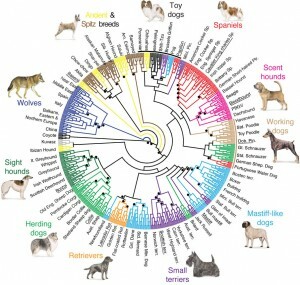 match the branches in the dog evolutionary tree. Herding breeds descend from other herding breeds, retrievers from retrievers, sight hounds from sight hounds, terriers from terriers. This seems like common sense, but scientists didn’t have genetic proof before this study. On the flip side, toy dogs, bred for size and not behavioral traits, descend from many branches of the dog evolutionary tree. 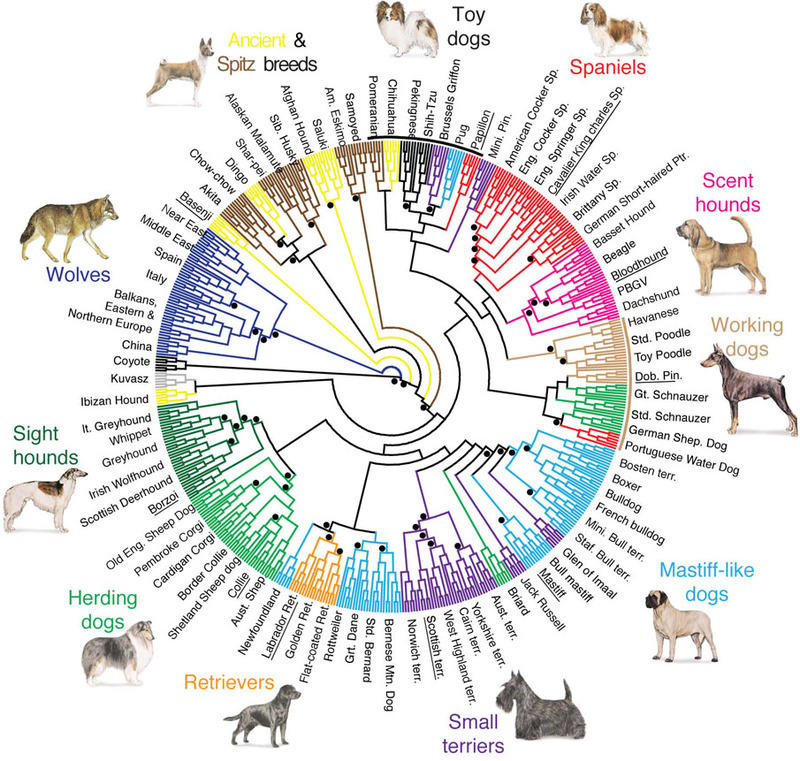 Be sure to click on the the dog evolutionary tree above—very interesting.